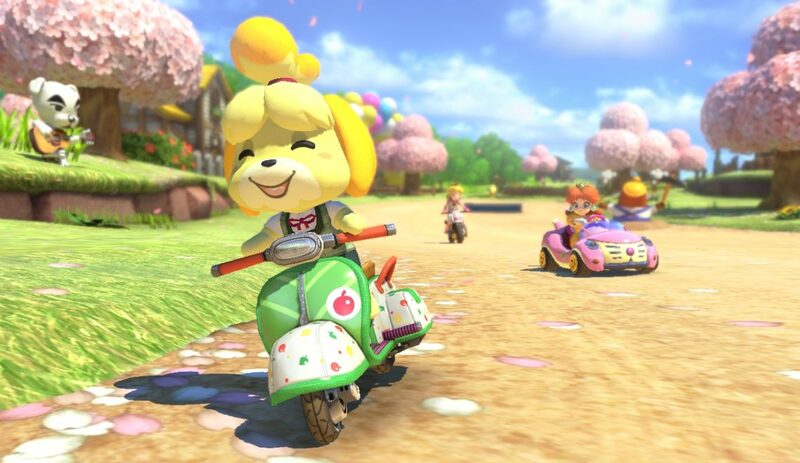 Animal Crossing Pocket Camp has been announced (and released in some countries all ready) and, considering you can use some quite notable Animal Crossing characters as your profile picture on the Nintendo Switch, it is quite easy to presume that within the next year (hopefully sooner!) 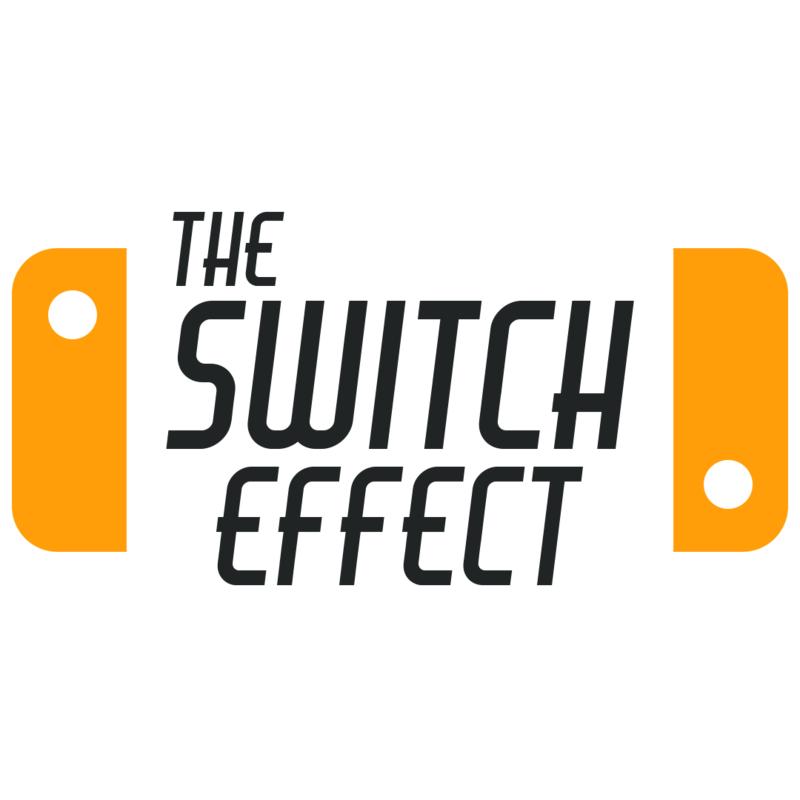 we will hear a Nintendo Switch Animal Crossing announcement (and believe me, we will be the first to let you know). This being said, I don’t know about you, but I’m a huge collector. I love collecting physical copies of video games, little figures, and unique little finds. As such, I have put together a wonderful little list of some really incredible and unique Animal Crossing merch that you didn’t know you needed until just now. So let’s just get straight to it. 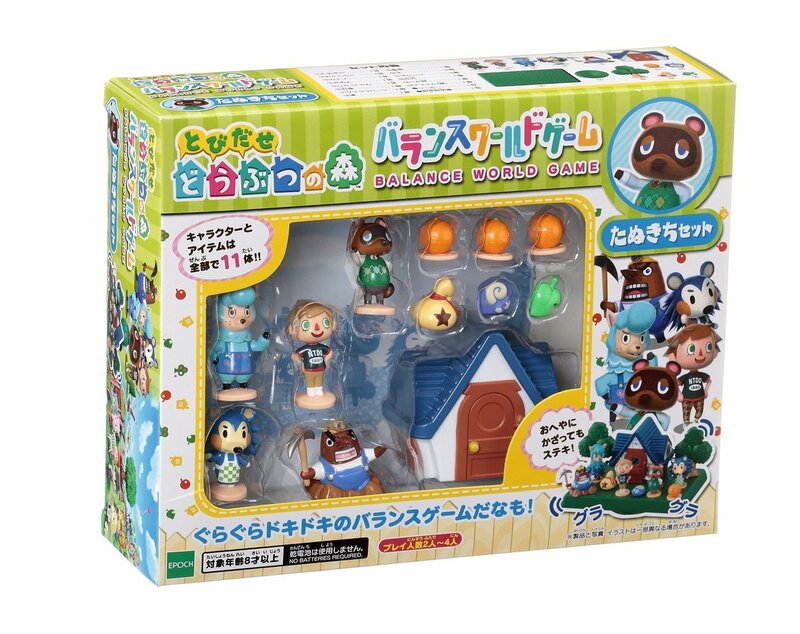 Not only am I going to have this adorn my shelf, but it is also a cute little animal crossing stamp set which I will be using when I mail out my Christmas cards this year! 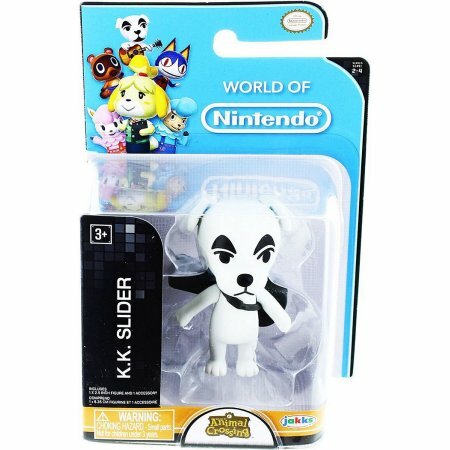 KK Slider is one of my favorite characters, so I went ahead and ordered this guy for myself. I’m starting an Animal Crossing shelf! 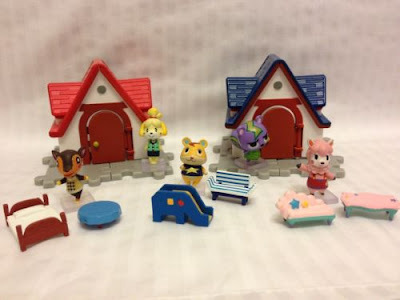 I have young children, and mama couldn’t be more proud than having them play with some animal crossing toys. Hell, I might steal them for my own collection! 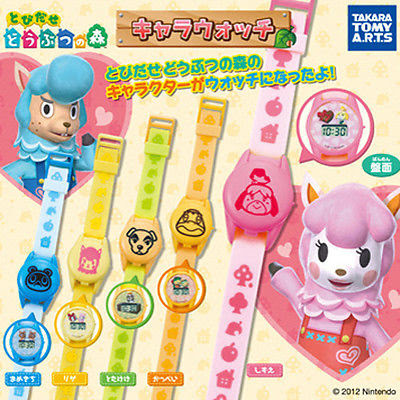 These watches are so super cute. I am going to be ordering one of each. Below are the links to each one. I’m all about plush’s (or as my son calls then, lovies) and this one is a great one to the addition. 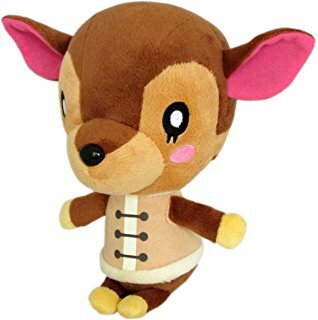 Fauna is super cute and deserves some love on your bed! 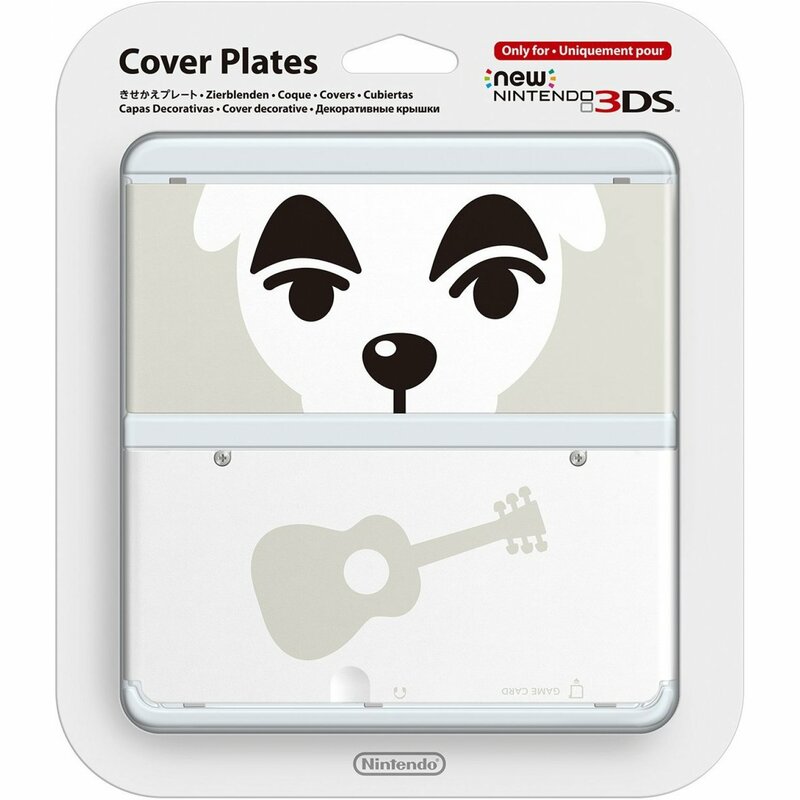 We had mentioned this cover plate in our 10 Awesome Play-Asia Finds, but I just had to mention it again because I am so beyond in love with this KK Slider cover plate! With the base of this game being on a teeter totter, you and a group of your friends will have to balance all of the characters and items on the base and keep it all from tipping over. I hadn’t ever even heard of this game and will be getting it for my girls for christmas! These have all been lots of fun for me to find and look at and I am ordering several for myself to add to my shelf. 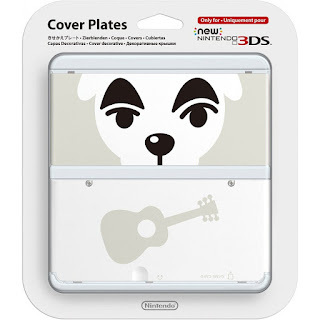 If there’s any Animal Crossing items you have found that you think are awesome, let us know in the comments and we will add it to this article!